Gerhard Lamprecht was born on October 6, 1897 in Berlin. 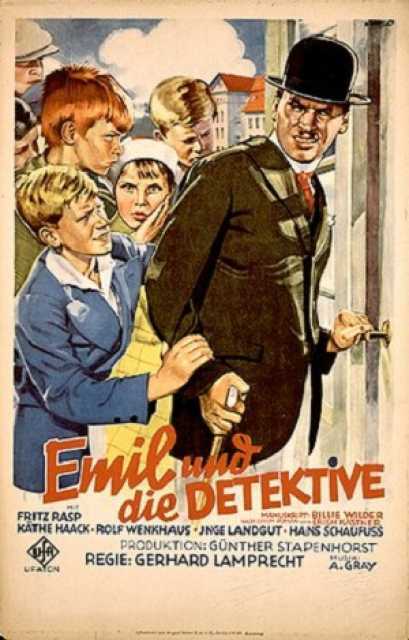 He was a German Director, known for Oberwachtmeister Borck (1955), Emil und die Detektive (1931), Diesel (1942), Gerhard Lamprecht's first movie on record is from 0. Gerhard Lamprecht died on May 4, 1974 in Berlin. His last motion picture on file dates from 1957.